Perforce has announced a strategic acquisition to expand its DevOps portfolio with new application development tools and components. 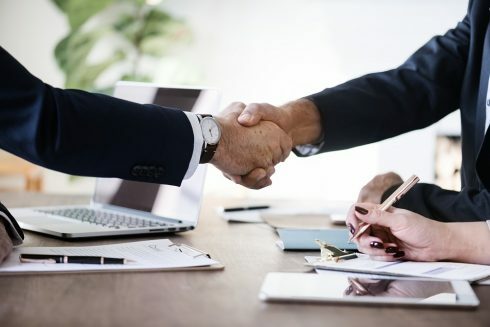 The company has entered into a definitive agreement to acquire cross-platform software development tool provider Rogue Wave Software. “Software development is growing increasingly complex, driving the need for platforms and solutions that can help enterprises simplify their applications and shorten cycle times. With continuously evolving customer demands, it has never been more important for enterprises to deliver high-quality products and solutions quickly,” said Brian Pierce, CEO of Rogue Wave. Together, Rogue Wave will be able to deliver a full suite of solutions focused on improving developer productivity while fueling Perforce’s DevOps initiatives at scale, the companies explained. Rogue Wave offers a variety of different tools from analytics and API management to UI, web and mobile development. “This transformational acquisition further expands our global footprint and broadens our offerings. Rogue Wave’s software suite strengthens Perforce’s existing static code analysis and automated test offerings, and also adds new capabilities in the areas of dynamic code analysis, API management, project visualization, developer productivity, and embedded analytics,” said Mark Ties, Perforce CEO. Terms of the agreement are currently not being disclosed, and the acquisition is expected to close early next month.